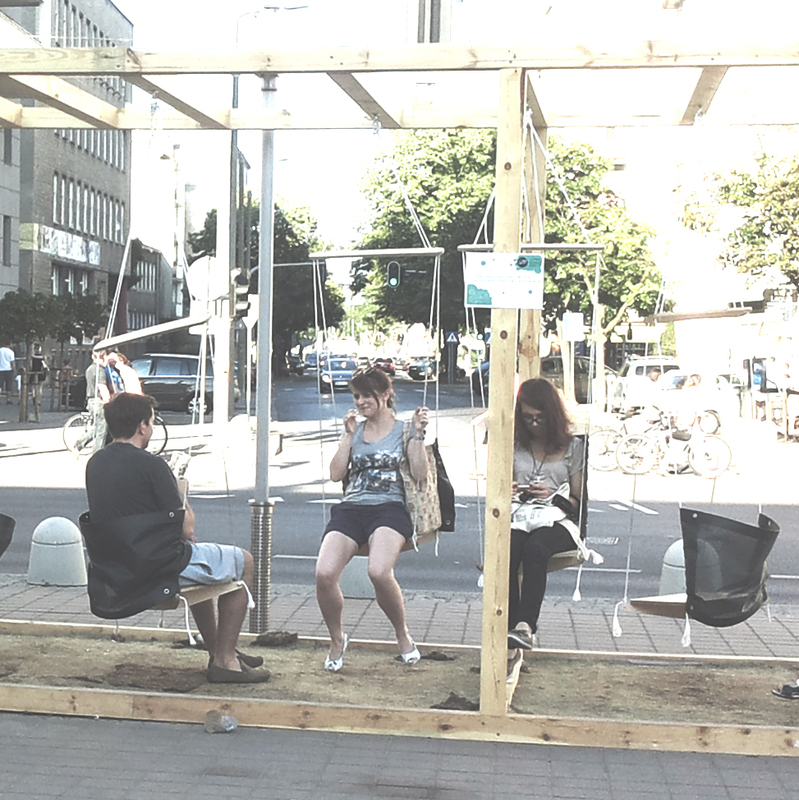 LECTURE “SPATIAL COMPENSATIONS” at Gdynia Design Days. 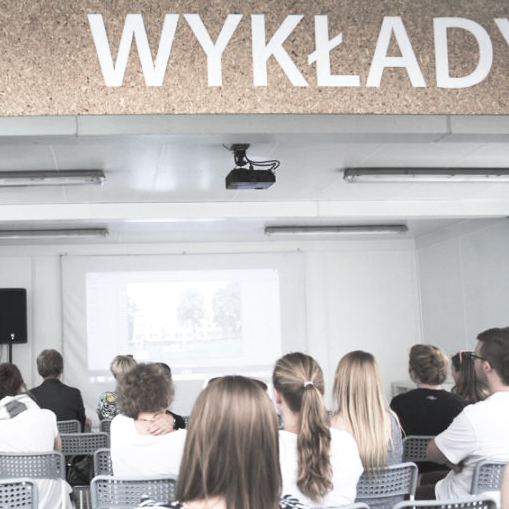 LAX had a chance to present some recent results of its research within the series of lectures at Gdynia Design Days 2014 GDD. We had a pleasure to introduce our point of view on globally prevalent spatial planning approach and some future desires. 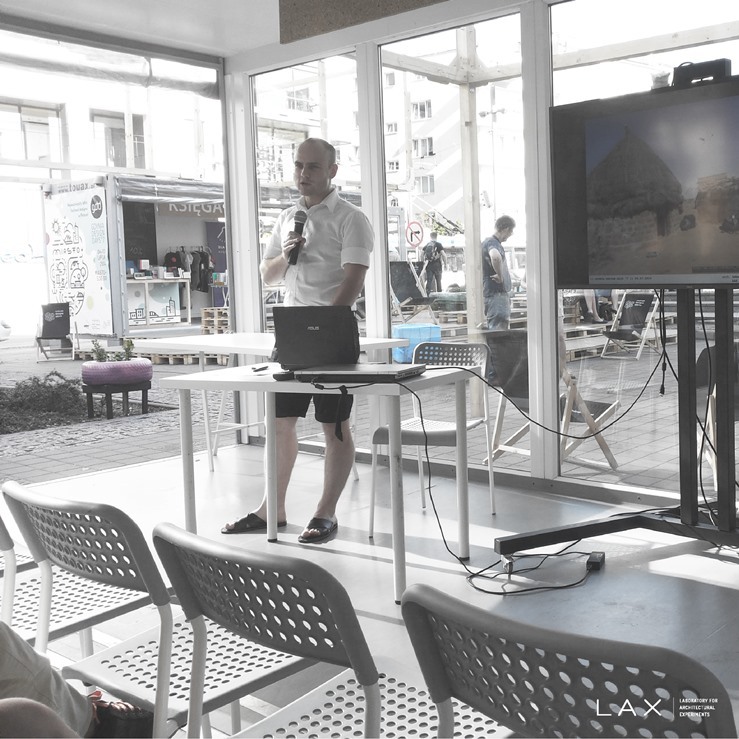 The lecture focused on the implementation of new technologies into our urban environment.